Vegetable cellulose (capsule), rice flour, vegetable stearate. It is a natural characteristic of this product to have yellow speckles due to the granular nature of the turmeric. 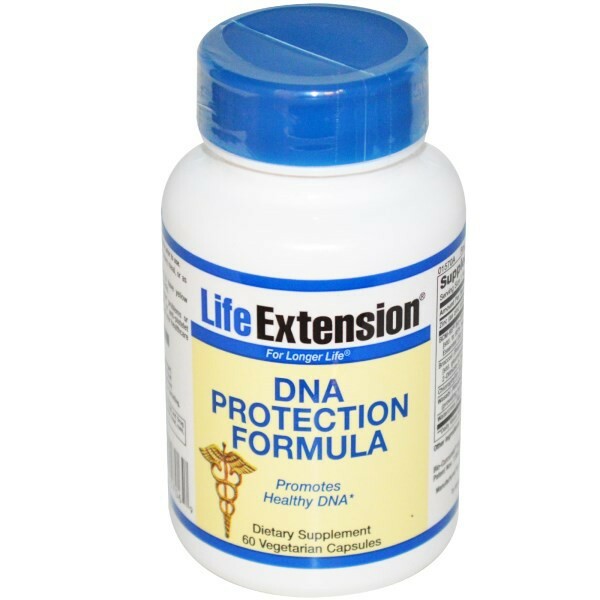 Medical science has documented the ability of certain nutrients to exert powerful effects that can significantly bolster the body's natural defenses against chemical assault. 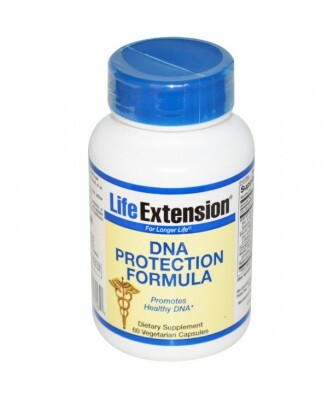 DNA Protection Formula provides standardized potencies of curcumin, chlorophyllin, wasabi, and broccoli extract. 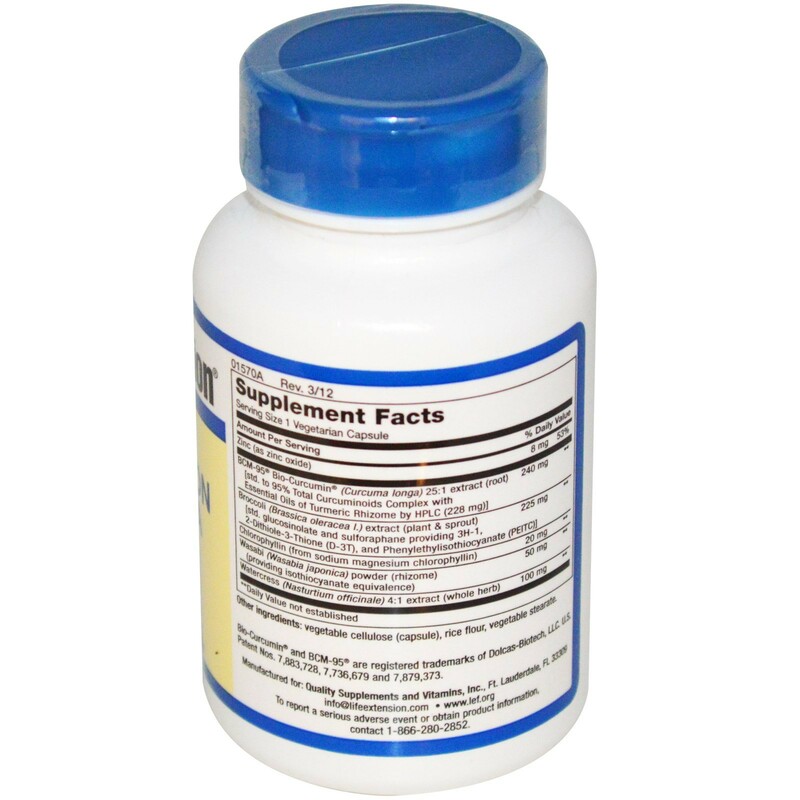 The turmeric extract contains the nutrient curcumin. This formula also contains an organically grown New Zealand wasabi rhizome, a rich source of long-chain methyl isothiocyanates. And the standardized broccoli extract contains concentrated levels of glucosinolate and sulforaphane, two bioactive compounds providing the isothiocyanates that are recommended for good health. Read the entire label and follow the directions carefully prior to use. Take one (1) capsule with each heavy meal. Caution: Do not take if you have gallbladder problems or gallstones. 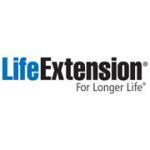 If you are taking anti-coagulant or anti-platelet medications, or have a bleeding disorder, consult your healthcare provider before taking this product. Keep out of reach of children. Do not exceed recommended dose. Store tightly closed in a cool, dry place.